We all have been fascinated by the Russian Front during the Second World War. There is a reason for this. 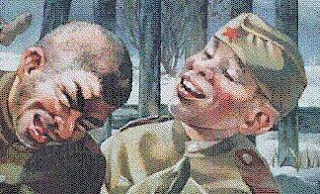 Any honest unbiased historian will tell you that the war in Europe was synonymous with the Eastern Front. By comparison the much hyped D-Day was a sideshow. Unarguably if the large chunk, the best of the German Army had not been fighting the Red Army, D-Day would have been a miserable failure. I have culled below some (I think) of the best books on the WW2 Eastern Front as seen from the German side. We shall compile a similar list showing the Russian side later. 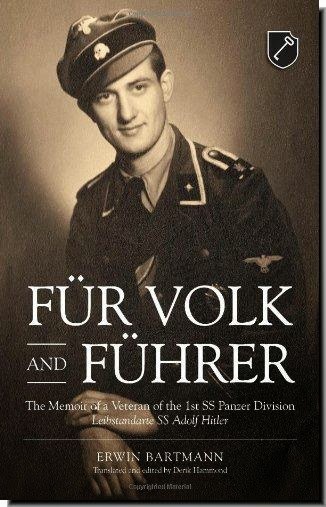 Amazing memoir written from a very lucid, honest perspective of a panzergrenadier in the Second World War. He also recounts his encounters with famous Waffen-SS officers and Knights Cross recipients from the "Leibstandarte", including Fritz Witt, Albert Frey, Heinz Nowotnik, Gerhard Grebarsche, Heinrich Springer, and Alfred Schneidereit. 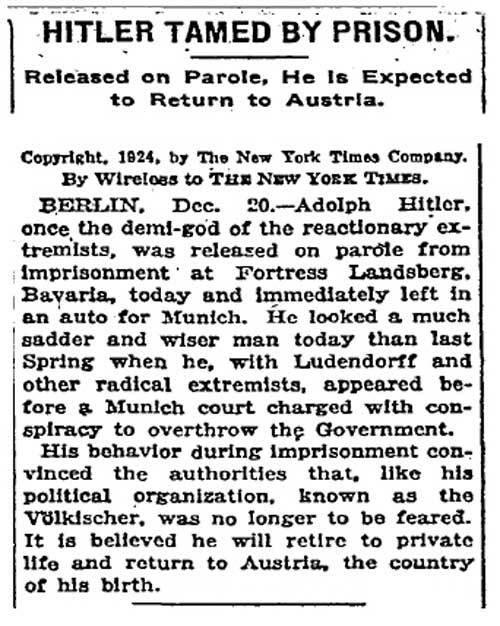 Bartmann's story also explains a different side of the story than we are used to here in the U.S. It encourages us to face the fact that rarely is any subject "black and white"; this novel proves that war brings out the worst in all men, no matter which side they are on, and confronts the tragic aftermath of such a brutal conflict. After 16 months of training and garrison duty in France, Pionier-Bataillon 305 together with the rest of 305. Infanterie-Division was sent to the Eastern Front. 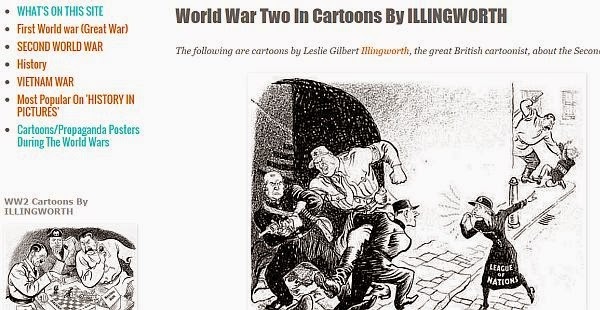 Little could they know that an inevitable train of events had been set in motion that would lead to their destruction at Stalingrad barely nine months later. Jason does it again. Another excellent effort. He takes original documents from combat veterans and archival material to provide a vivid account of the prelude to and fighting for Stalingrad. 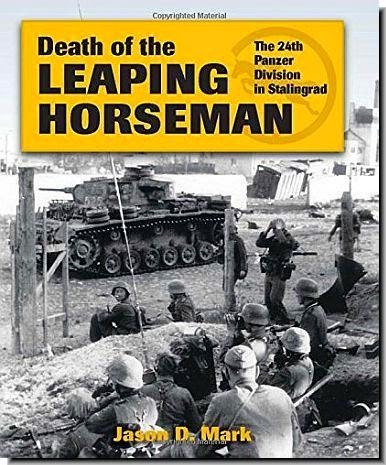 He writes with a historian's eye to detail and yet the story of these men of Pioneer Battalion 305 and their foes builds in intensity as the Germans get ever closer to the Volga and their Pyrrhic effort at victory. Well worth the time reading at twice the price. Kampfgruppe Scherer s outstanding feat of arms was one of Germany s most famous military achievements during the Second World War. With only a few thousand men from all branches of the service, including mountain troopers, elderly reservists, police officers, navy drivers, SS partisan hunters and supply troops, Generalmajor Theodor Scherer was ordered to hold Cholm in the face of a superior enemy force. That Scherer and his men prevailed is now an historical fact. 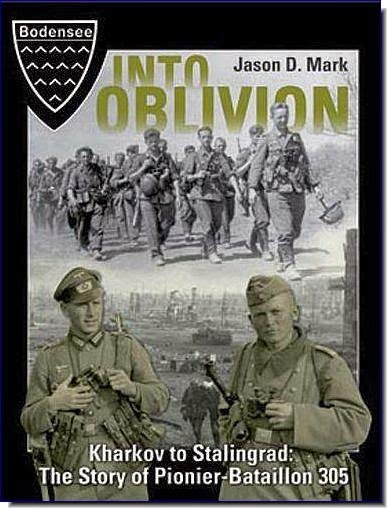 Revised edition of a rare account of a German armored division in combat at the epic Battle of Stalingrad. Day-by-day story of the 24th Panzer Division's savage fighting in the streets of Stalingrad in 1942 Eyewitness accounts from participants reveal the brutality of this battle Photos from official archives, private collections, and veterans--most of them never seen before Used copies of the out-of-print earlier edition sell for more than $900 A treasure trove for historians, buffs, modelers, and wargamers. I was lucky enough to find this book at a local book store. If you can find it, buy it. 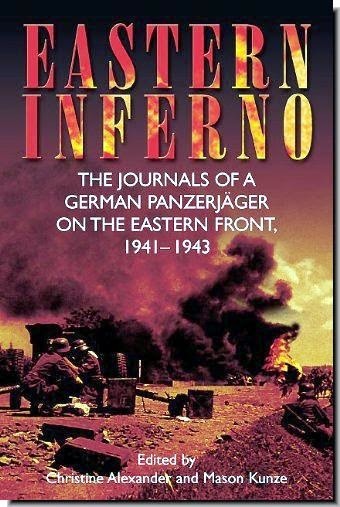 It documents six eastern front battles in 1944 where large numbers of German troops were surrounded and eventually destroyed or captured. Battles include Cherkassy, Ternopol, the Crimea, Bagration, Brody, and destruction of the Sixth Army in Romania. The book puts the history in very personal terms. A few soldiers were lucky enough to escape the pockets, sometimes traveling up to six weeks behind Russian lines before being reunited with the German army. There are many personal accounts of the behind the lines adventures, and they are the most captivating reading. 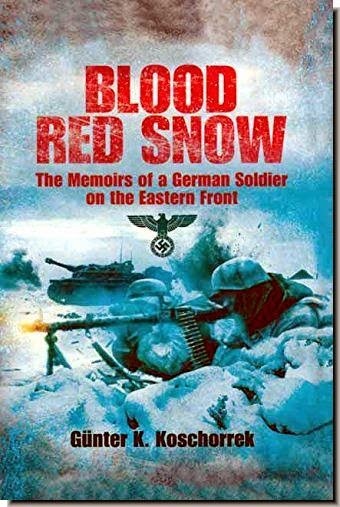 Blood Red Snow is yet another personal account of life for a common landser on the Ostfront from 1942-45. From the foreword where the author describes his unlikely retrieval of manuscripts, I was gripped by this narrative. The author was able to convey the chaos of the retreat from Stalingrad, from which he narrowly escaped, in a very personal manner. Intimate details of his life with comrades at the front are interesting and add validity to this piece. 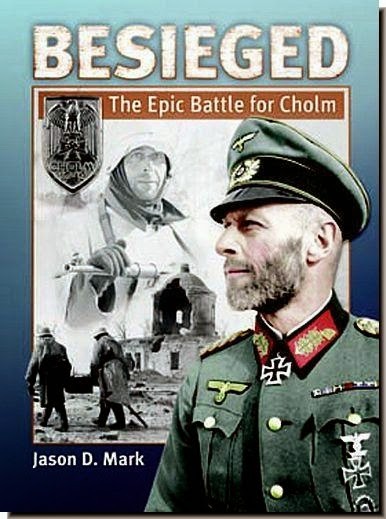 I would rate this book as highly as Gottlob Bidermann's recent biography, In Deadly Combat. Both are hard hitting,touching, and, I believe, factual. 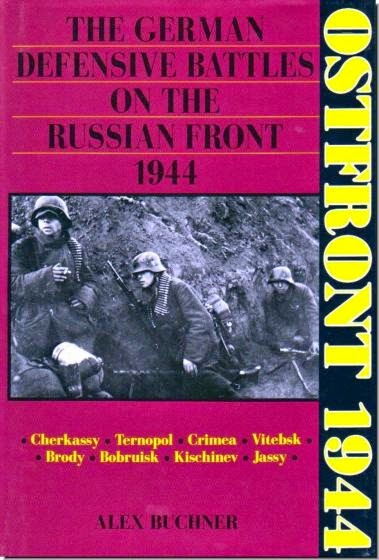 Students of the Ostfront should not miss this excellent read. Just got this book and so far it is very interesting since it deals soley with men who were at Stalingrad but somehow managed to escape either by air, or by retreating from the city in the nick of time or those that were taken prisoner and lived through years of imprisonment in the Soviet Union. There are 39 survivors detailed in this book and even though I'm only part of the way through, the stories are riveting. 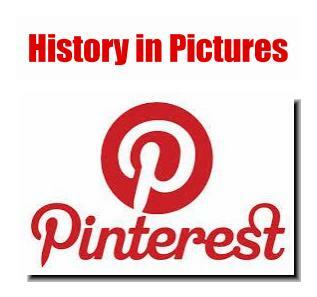 Good maps and black and white photos of some the men. 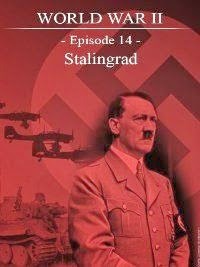 Highly recommended for anyone interested in the eastern front of World War Two. A diary from a Wehrmacht soldier participating in the invasion of the Soviet Union is an extremely rare find, especially one this forthcoming. 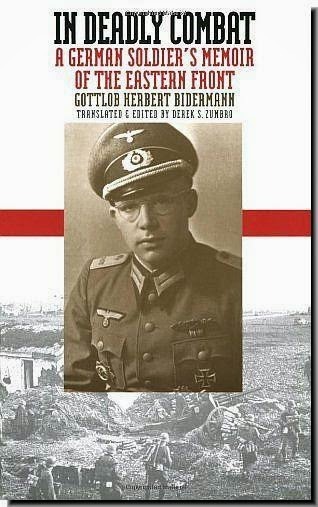 Hans Roth's notes, commentary, descriptions, and candid portray of the fighting on the Eastern Front are a necessity for those interested in the clash between Nazi Germany and the Soviet Union. Most importantly, as pointed out by the editors, the grandson and granddaughter of the author, this diary was written by Roth as the events he described were unfolding, not years or decades after-the-fact. 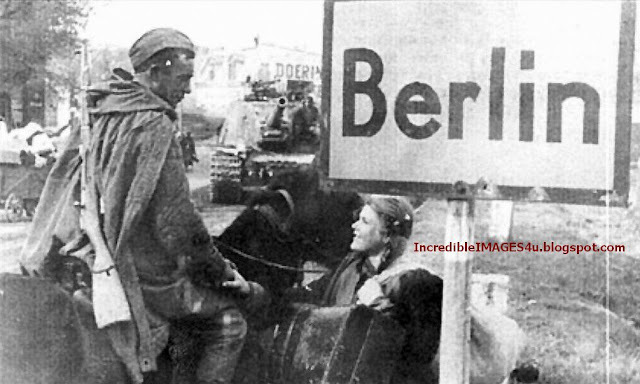 One of the best accounts of a German Panzer group involved in Eastern Front battles in WWII. I read a LOT of books on this subject and this one is among the best. These battles were horrific in nature and the climate was equally as bad if not worse than the lack of supplies sent to the troops. 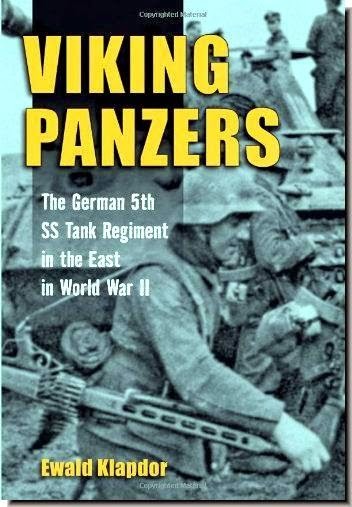 A very well done historical accounting of the 5th SS Panzer tank regiment. 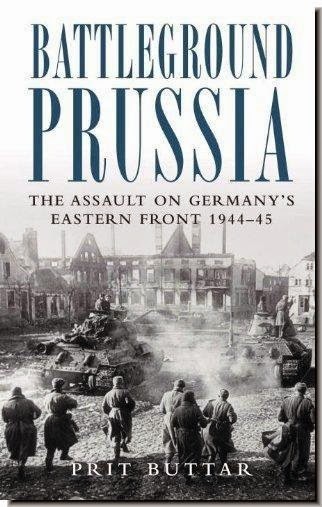 "Battleground Prussia: The Assault on Germany's Eastern Front 1944-45" by Dr. Prit Buttar, is an impressive work dealing with the German defense of East and West Prussia from late 1944 until the war's end. 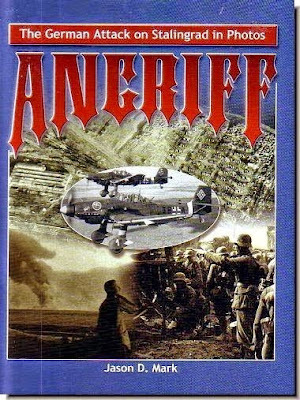 The first few chapters set the stage, describing the political situation in Prussia, the impacts of the earlier part of the war on the area, and introduces several major characters, such as Erich Koch, the Gauleiter of East Prussia from 1928 until 1945, who had a tremendous impact (mostly bad) on the fighting. 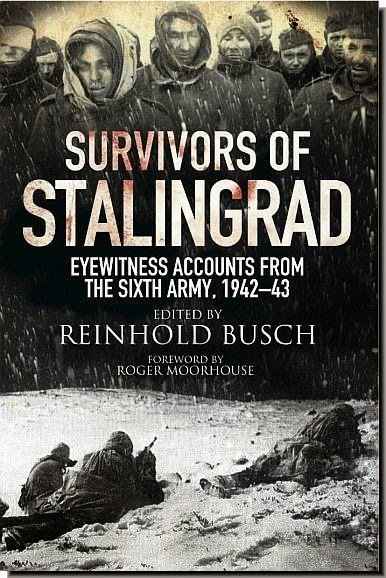 The remainder of the book discusses, in detail, the various Soviet offensives and desperate German attempts to hold the Soviets back as long as possible, as well as covering the German civilians attempts to flee and the horrible revenge extracted by the Soviets on those portions of the German population that fell into their hands. Please do write in and tell us if you think there are more books on this topic. The above list is by no means exhaustive; or final.